Metro’s rebuilding efforts will continue over the weekend of August 17-19, 2012, with scheduled track work on the Red, Orange, Blue and Green lines. 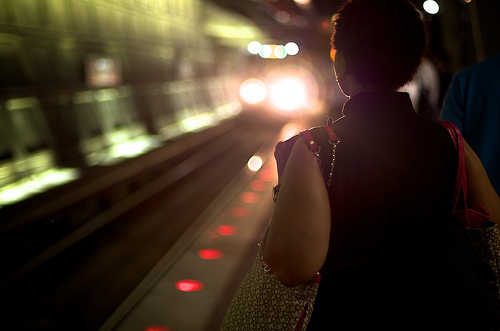 Free shuttle buses will replace trains between Silver Spring and NoMa-Gallaudet U stations. Three stations — Takoma, Brookland and Rhode Island Ave — will be closed. Fort Totten Station will be open for Green and Yellow line service only. Customers using shuttle bus service should allow 50 minutes of additional travel time. Customers traveling between Fort Totten and Downtown DC may wish to consider using Green or Yellow line service to avoid delays. Green Line trains will single track between College Park and Greenbelt stations to allow for track upgrades. Trains will operate at normal weekend intervals. However, every other train will begin/end service at College Park, rather than Greenbelt. Only customers traveling to/from Greenbelt Station should allow up to 15 minutes of additional travel time.